Vegan chef of one of the top 50 food blogs on the Web, HappyHerbivore.com, Lindsay Nixon, gives hundreds of thousands of her followers recipes each month, showing that the vegan diet is not only healthy but delicious, too. 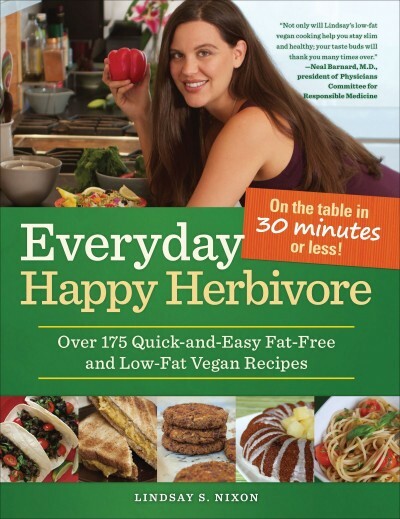 Now, Nixon combines some of her tastiest recipes in The Happy Herbivore Cookbook, each made with no added fats, using only whole, plant-based foods. It’s easy to make great food at home using the fewest number of ingredients and ones that can easily be found at any store, on any budget. With a conventionally organized format; easy-to-follow, step-by-step instructions; nutritional analyses, colorful photographs; funny blurbs at the beginning of each recipe; helpful tips throughout; and chef’s notes suggesting variations for each dish, even the most novice cook will find healthy cooking easy—and delicious! 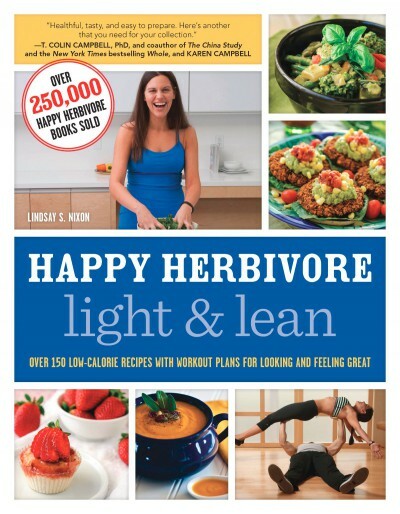 Lindsay S. Nixon is the bestselling author of the Happy Herbivore cookbook series: The Happy Herbivore Cookbook, Everyday Happy Herbivore, Happy Herbivore Abroad, Happy Herbivore Light & Lean, Happy Herbivore Holidays & Gatherings, and The Happy Herbivore Guide to Plant-Based Living. Nixon has sold more than 200,000 cookbooks. Nixon has been featured on Dr. Oz and TheFoodNetwork.com, and she has spoken at Google. 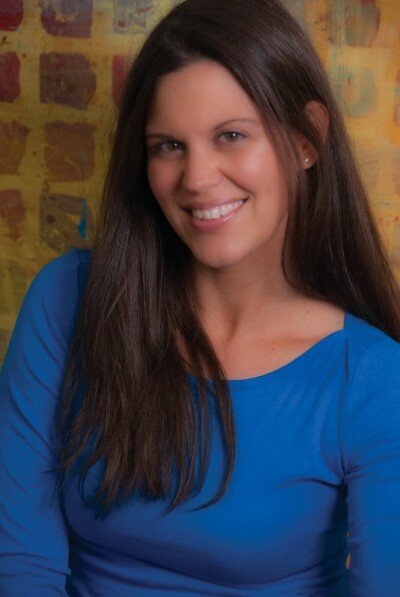 Her recipes have also been featured in The New York Times, VegNews, Vegetarian Times, Women’s Health, Oprah.com, Bethenny.com, Fitness.com, Bust.com, WebMD.com, Shape.com, among many others. A rising star in the culinary world, Nixon is praised for her ability to use everyday ingredients to create healthy, low-fat recipes that taste just as delicious as they are nutritious. It’s okay to go at this sauce with a spoon. I won’t judge. Whisk all ingredients together in a sauce pan. Bring to a boil over medium heat, stirring often until thick. Serve immediately. Note: Gluten-free flours or blends may be substituted, such as chickpea flour. 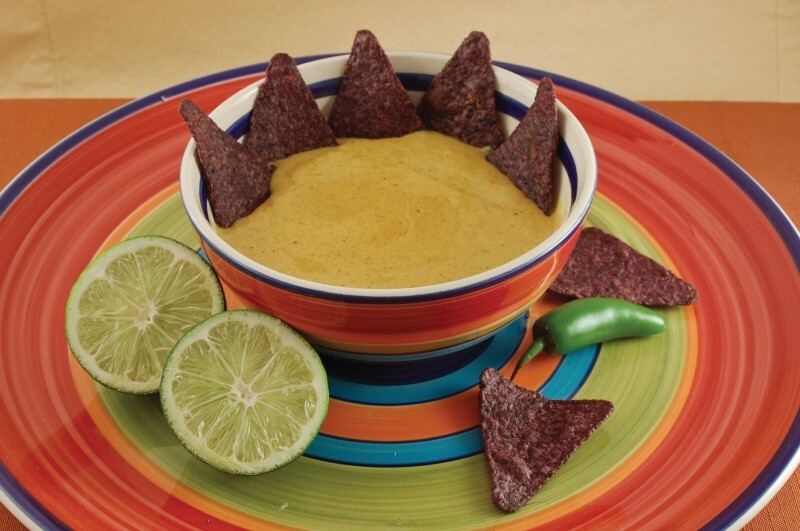 Also, add a 1 10-ounce can of Rotel tomatoes with green chilies for a Mexican Queso twist. 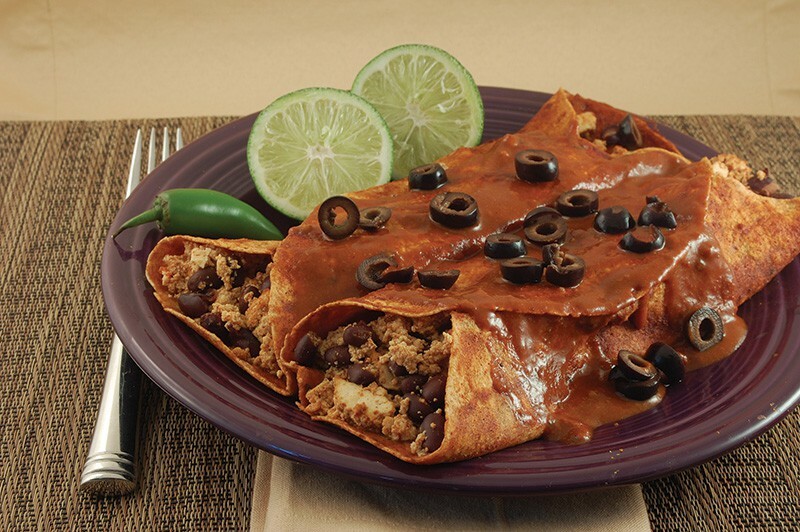 An exciting collection of healthy and delectable vegan dishes. The Happy Herbivore Cookbook proves how delicious, easy, and accessible low-fat vegan food can be. The Happy Herbivore Cookbook is a treasury of healthy, delicious dishes that are sure to please even the pickiest of eaters. With a wide variety of easy recipes, Nixon shows how truly sumptuous vegan meals can be. The Happy Herbivore Cookbook will not only make all your culinary dreams come true but will give you a recipe for lifelong health. Lindsay Nixon’s recipes are not just vegan but also low in fat, which our research at the Physicians Committee for Responsible Medicine has proven to be a winning combination for disease prevention and reversal. The only danger with this book is reading it on an empty stomach, as all the recipes will be calling your name—like Cajun Home Fries, Mushroom Burgers, Fettuccine Alfredo, Baked Onion Rings, and Root Beer Float Cupcakes. Nixon not only offers expertise on how to cook delicious vegan food, she shows you how to shop and gives you pantry suggestions, ideas for substitutions, plenty of variations, and nutrient analysis for each recipe. So, jump on in, get your feet wet with all the foods you thought you’d have to set aside to get healthy — delicious vegan food is here and yours for the taking. May you be the happiest and healthiest Herbivore with Nixon’s culinary expertise. Sure, a plant-based diet is often touted as healthier than the Standard American Diet, but ‘vegan’ doesn’t automatically translate to ‘low-fat’ — and no one knows this better than Lindsay Nixon. In her new cookbook, Nixon offers up a wide array of tried-and-true favorites made over. Recipes range from vegan classics like Chili sans Carne to Macaroni and ‘Cheese,’ as well as interesting twists on otherwise high-fat foods (such as the ingenious nutty spread or instant cookie dough) — you’ll be amazed at how these foods can be rendered fat-free and still taste delicious. Though I don’t follow a fat-free diet, The Happy Herbivore recipe is still the one I turn to first when I’m looking for a tofu omelet. With its fuss-free recipes and easily accessible ingredients, The Happy Herbivore Cookbook is an ideal cookbook for anyone just embarking on a journey to veganism as well as for those seasoned vegans who simply wish to reduce their overall fat intake. 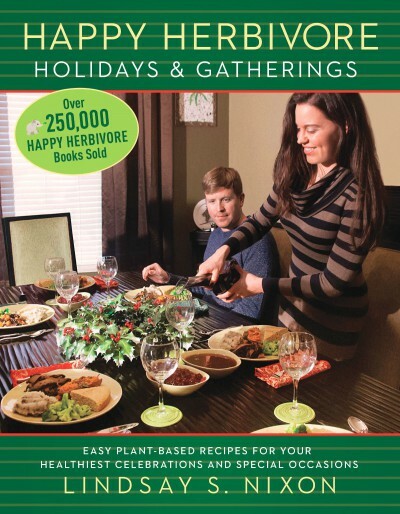 The Happy Herbivore Cookbook is a fantastic resource for delicious vegan recipes. Nixon’s unique and healthy whole-food recipes not only taste great, they are also a wonderful tool for gaining optimum health. 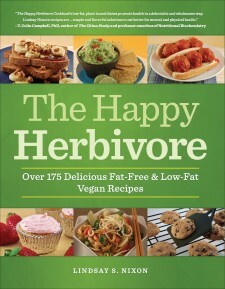 The Happy Herbivore Cookbook’s low-fat, plant-based dishes promote health in a delectable and wholesome way. Lindsay Nixon's recipes are a practical and affordable means to a nutritious lifestyle that can help prevent and reverse disease. Whether one has been employing a plant-based diet for years or is just starting, The Happy Herbivore Cookbook gives simple and flavorful solutions to eat better for mental and physical health. 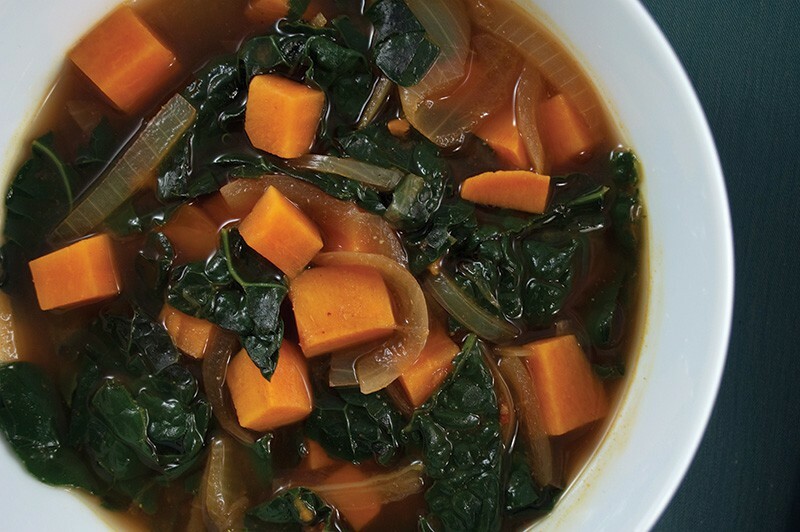 Lindsay's The Happy Herbivore Cookbook is down to earth and sings to my heart and my mouth. 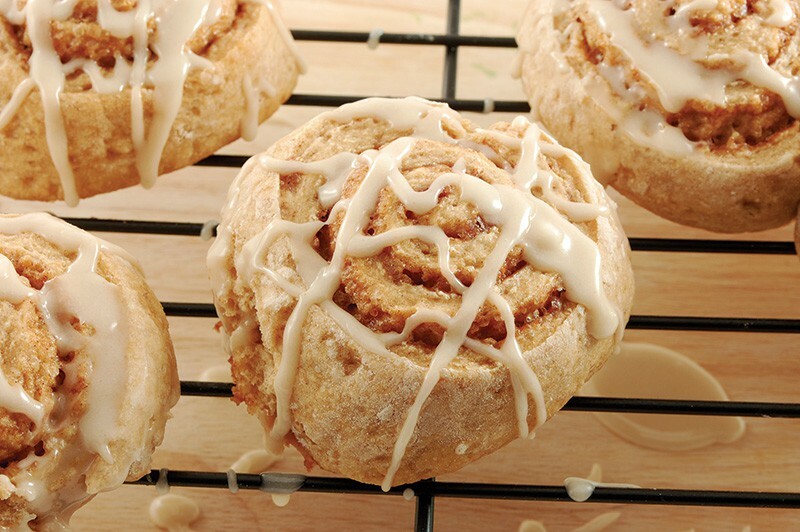 Deliciously brilliant!